Home / Tips/Tools / Certified Crane Care Tech Tips Tuesday: Can You Handle Materials Fast and Safe? 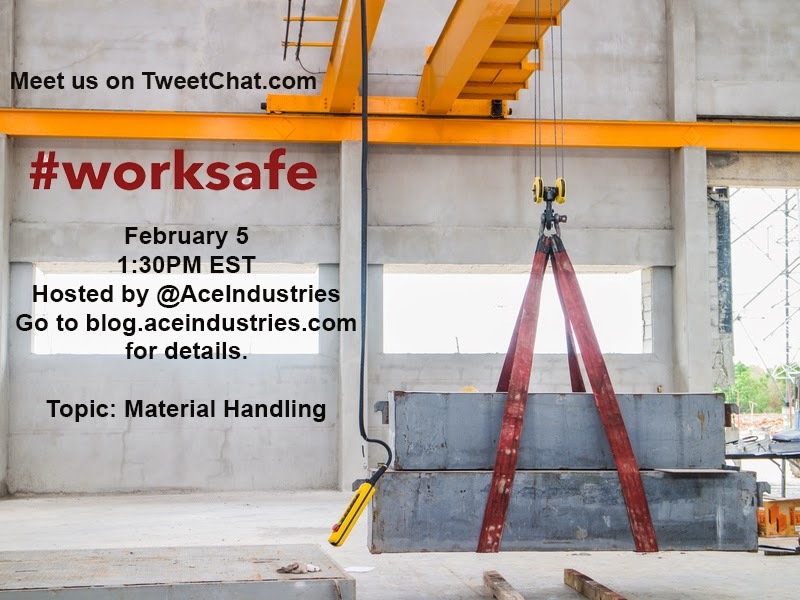 Certified Crane Care Tech Tips Tuesday: Can You Handle Materials Fast and Safe? What does OSHA say about handling materials fast? Jibs, wenches, forklifts, cranes & hoists, legs, backs and arms are used everyday to handle materials. From the point of conception to delivery as manufacturers what we build and construct is built with meeting customer's needs. Lifting materials is an integral part of every warehouse and job site. This makes the safety of the workers important and following the OSHA SDS checklists everyday is a great way to make material handling safe for your workers and your bottom line better for your clients. 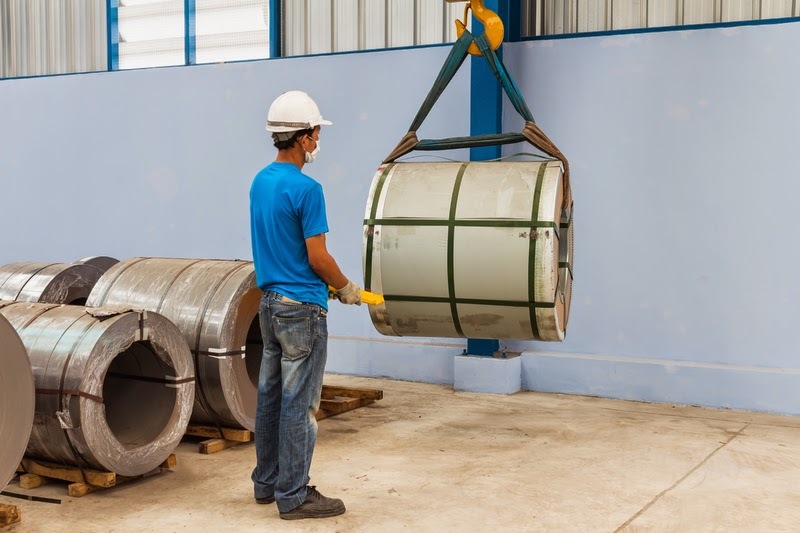 According to OSHA's Materials Handling and Storage publication most back injuries in the workplace were due to unhealthy lifting practices. Safety training at orientation as well as frequent reminders and training on proper lifting form, safe storage practices, safe handling techniques and using proper safety equipment can help reduce the number of accidents when handling materials. Can you lift fast and #worksafe?